I fix bad websites. 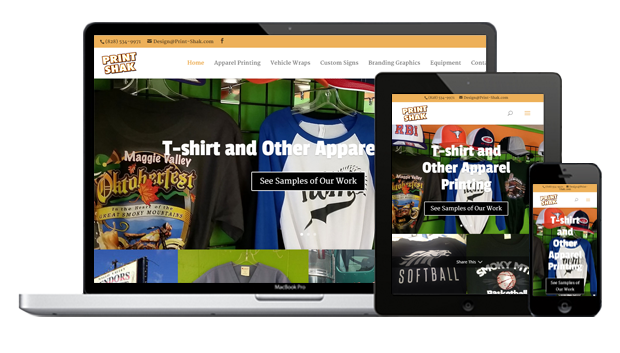 Looking for a great looking, mobile-friendly, business, organization, or personal website? Check out samples of my work here. Business logos, team graphics, t-shirts, advertising layouts, and printed materials. 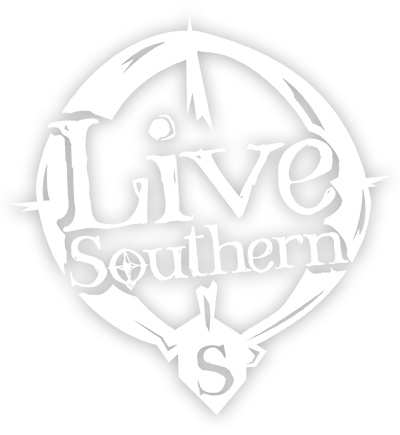 Owner and Operator of the Southern Lifestyle Apparel Brand, Live Southern. Visit our online store! Need a logo for your t-shirts or your website? Custom design you can use for print and web. Websites - Because You Need One Responsive designs adapt to mobile devices.